I recall early on that I made a special post expressing excitement that Genomicron had received 1,000 hits. I am hopeful that this announcement will be similarly quaint in the not too distant future. 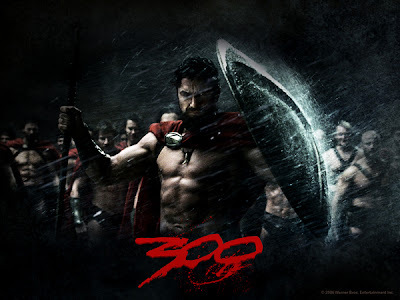 It seems that as of this morning, Genomicron has 300 subscribers (well, 301, but one of them is me). If this continues, we may need a term for Genomicron readers — please note that I am prepared to veto “Genomicronies”. Thank you to everyone who has been reading, and don’t forget to tell your friends and colleagues to check it out. Genomicron on hiatus for two weeks.